Apple is expected to ship faster charging adapters with this year’s iPhone lineup to take advantage of newer technology that allows for increased charging speeds. But you won’t be able to get one unless you buy a brand new iPhone. According to a new report, the charger will be shipped exclusively with Apple’s next-generation handsets and won’t be available separately. Apple introduced faster charging technology with the iPhone 8, iPhone 8 Plus, and iPhone X last fall. However, the charging adapter that ships with these devices only allows for regular charging speeds, so you need to purchase Apple’s 29W USB-C power adapter priced at $49, or a third-party alternative, if you want to take advantage of faster top-ups. Things might be different this fall. Recent rumors have claimed that Apple plans to include fast chargers with every 2018 iPhone model. 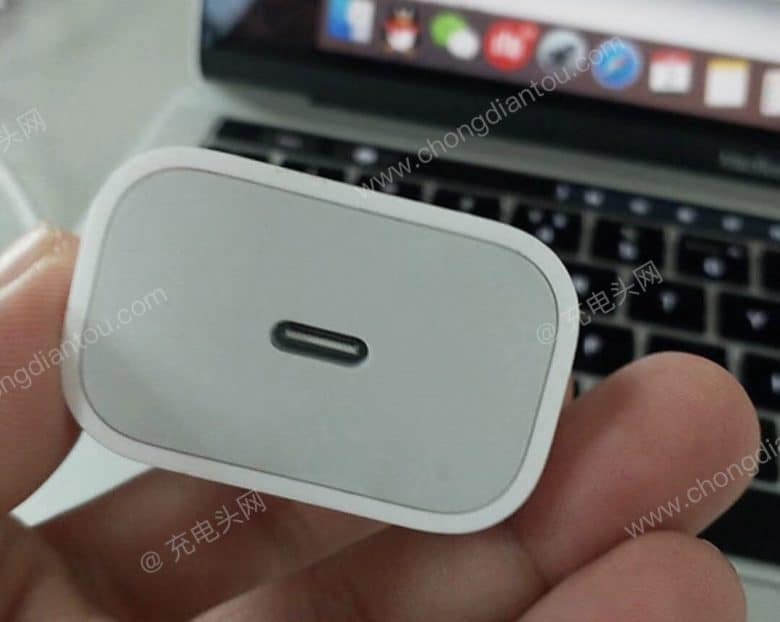 Images of the new adapter have leaked out early, revealing it will support an output of up to 18W via a USB-C to Lightning cable. The charger could also be included with new iPads. If you have one of last year’s iPhones with faster charging technology, the same adapter can be used with those, too. But according to reliable Japanese blog Macotakara, you won’t be able to purchase Apple’s new charger by itself. Sources in Apple’s supply chain claim that the factories tasked with manufacturing the adapter — Flextronics, Delta Electronics, Lite-On Technology, and others — will be able to manufacture just enough to meet demand for the new iPhones. There won’t be any left over for Apple Stores or third-party resellers. This could change later on, of course, but it sounds like you’ll need to purchase a brand new iPhone to get your hands on Apple’s new plug. They will surely pop up on eBay as well, but like other exclusive Apple items, they’ll command a hefty premium.